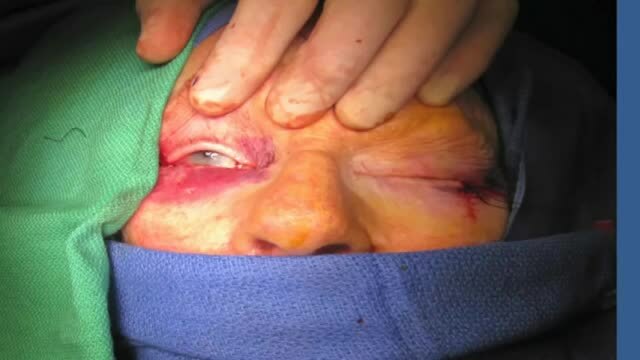 Jill A. 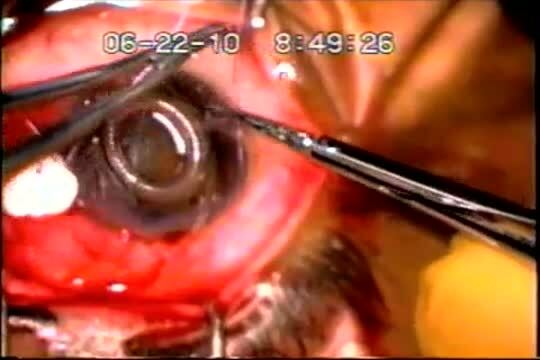 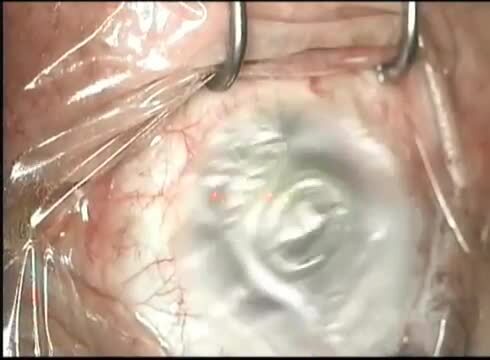 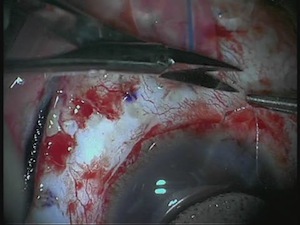 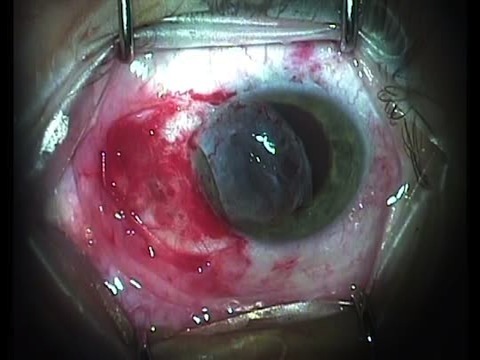 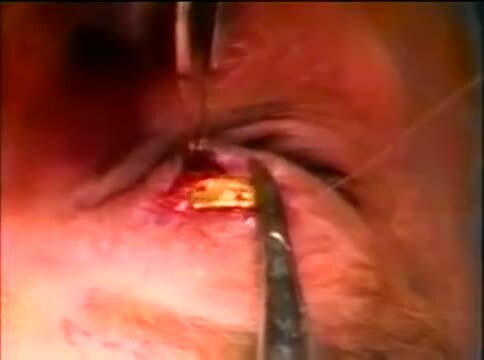 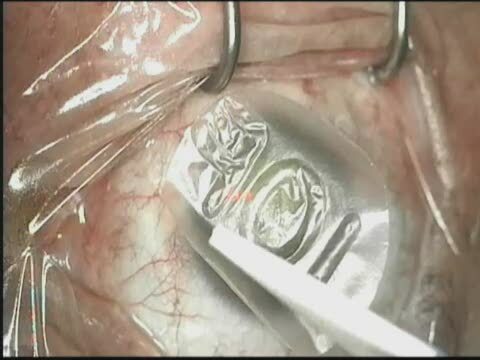 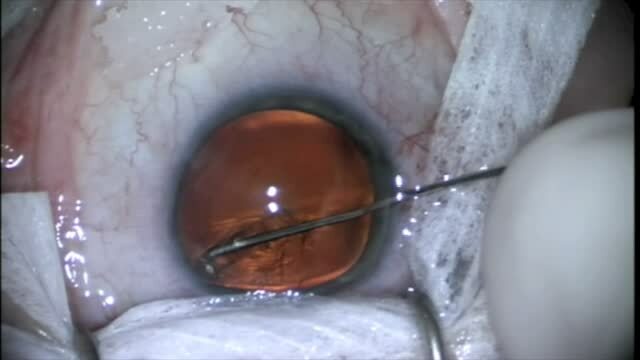 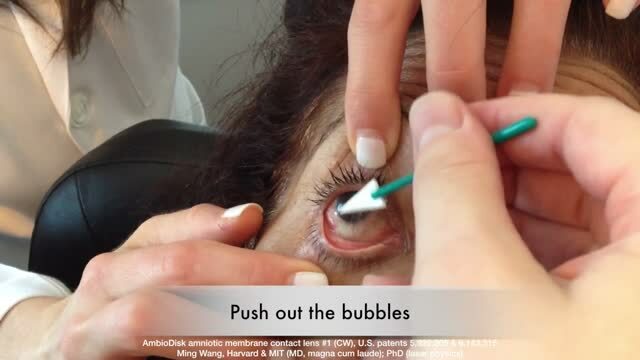 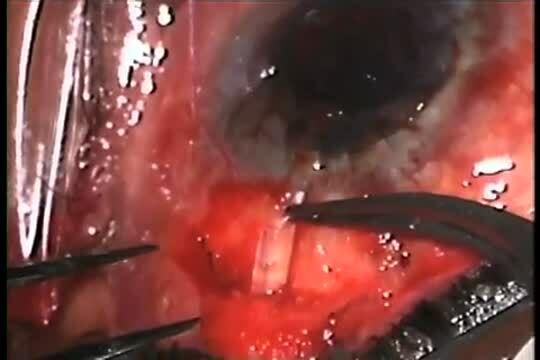 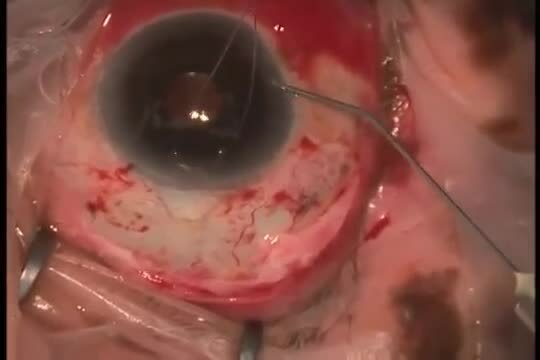 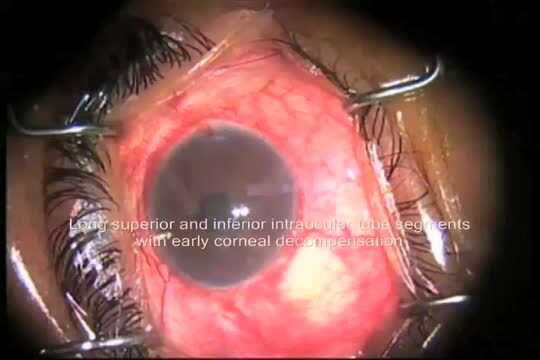 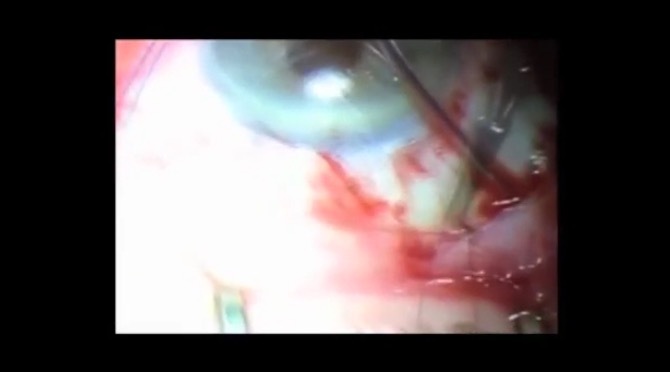 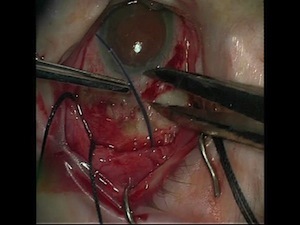 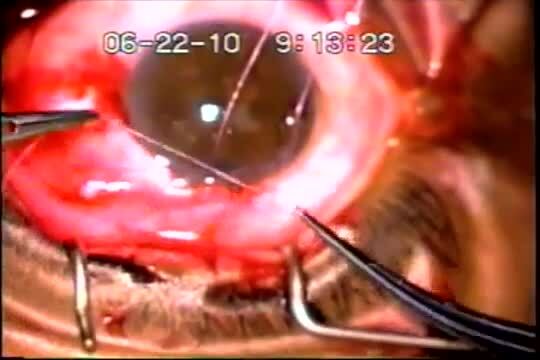 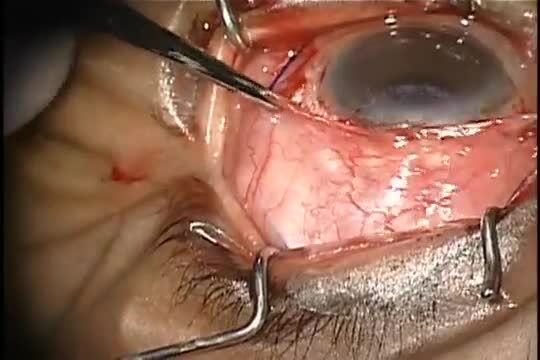 Foster MD demonstrates the insertion of a SutureGroove gold weight with Tutoplast barrier for patients with atrophied obicularis has bent the eyelid or patients with erosive extrusion of their gold weights. 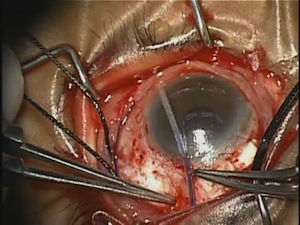 18,039 video views since 10/17/2011.